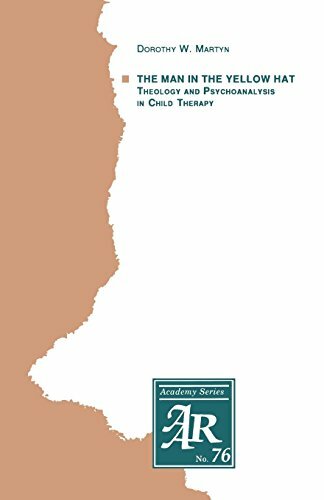 Psychotherapist Dorothy W. Martyn reverses the way in which psychoanalytic psychology and Christian theology have usually been related to one another. With few exceptions, priority has been granted to psychology: infantile needs and wishes spawn religious ideas; from one's life experience one can proceed to an understanding of God. Tracing the therapeutic journeys of three children, Martyn finds crucial illumination in the insights of Freud, Jung, Winnicott, Klein, and others. But she sees the power that evokes emotional growth in the therapeutic relationship as deriving from motifs of Christian theology that deepen our understanding of authentic parental love. If you have any questions about this product by Brand: Oxford University Press, USA, contact us by completing and submitting the form below. If you are looking for a specif part number, please include it with your message.